Our 3D printed dock works with micro USB devices like the Adafruit feather and the BBC micro Bit! This is a great way to keep your board from slipping and sliding off your desk. This simple design is great for different board shapes making it universal. 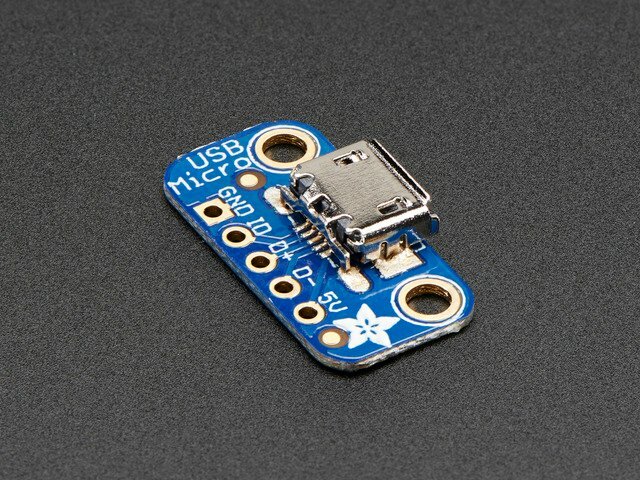 We’ll use a micro usb breakout board and connector to build a custom usb extension. You can personalize the 3D model and 3D print the dock in your favorite colors. You'll need just a couple a parts to build this project. 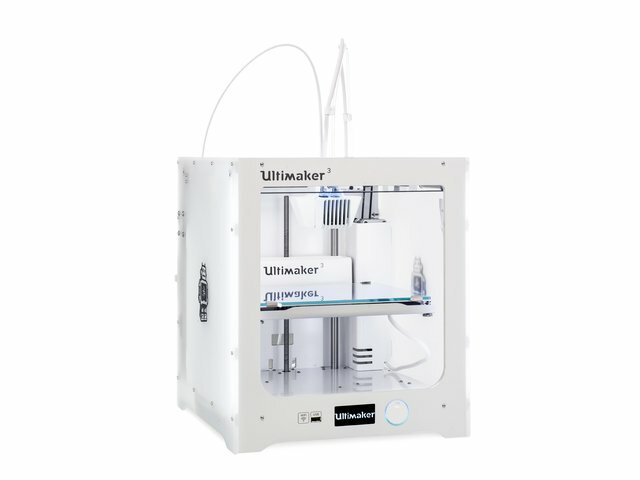 If you don't have access to a 3D printer, you can send the files to a service or check with your local hackerspace/library. To print in multiple colors, we can use the separate dock parts file. In Simplify3D, select all of the dock files and then under the edit menu, select Align Selected Model Origins. Then select Group Selection under the edit menu. Lay the lid flat with the bigger base side on the bed. In Cura, select a part and then on the extruder(color) for each part. Now select both of the dock parts and then select merge models. Now we can rotate the merged model and lay the lid flat on the bed. 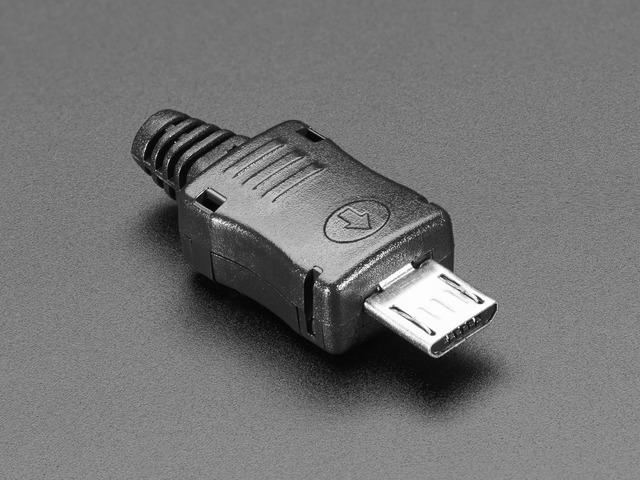 The wire must be at least 70mm long in order to reach from the breakout to the USB connector. This will give enough slack to open and close the lid. The illustration above depicts the top and bottom sides of one Micro USB connector, do not connect two USB Connectors to the breakout board! 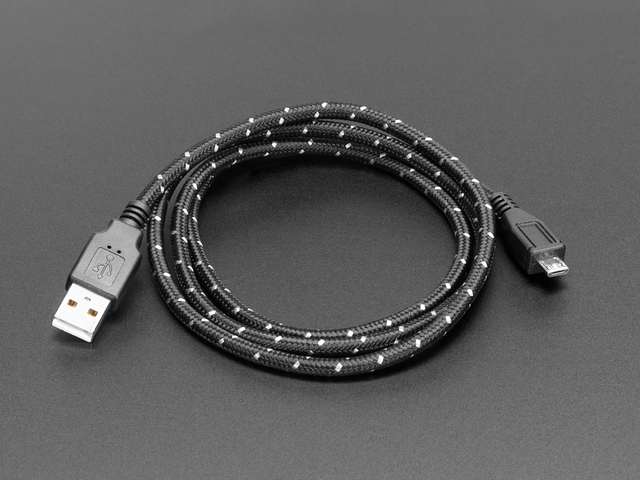 We’ll use a Micro USB breakout board and a Micro USB connector to build a custom USB extension. Five wired connections are needed for the usb connector and breakout. Measure wires 70mm long so we can have enough slack to reach each side of the enclosure. Strip and then use third helping hands to hold wires while tinning each side of the wire. 30 gage wires are necessary for connecting to the small pads on the USB connector. Carefully tin each of the 5 pads. Make sure to double check that the solder doesn't bridge across multiple pads. 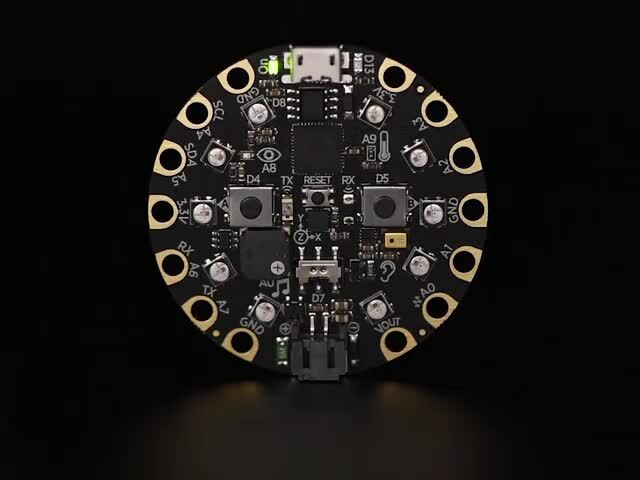 You can quickly reheat the any connection with a quick swiping motion to remove any solder bridging pads. Take note that the wires are oriented away from the bottom to avoid squishing and damaging the connections once inside the dock. A pair of tweezers are really nice for handling wires and getting into those tight spaces. 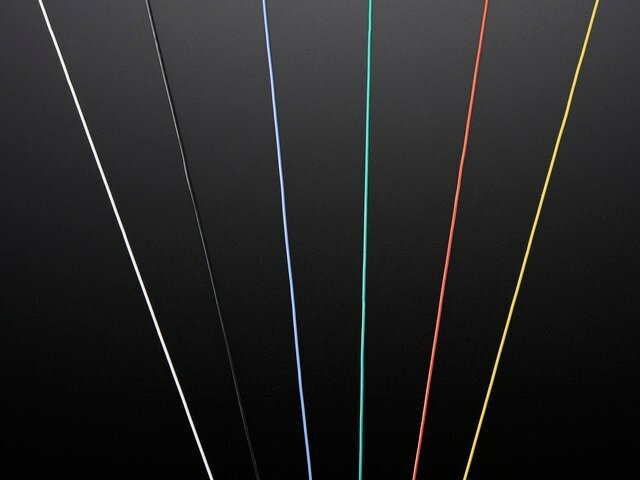 The different colored wires reference standard usb cables and help tell the connections apart. Follow the connections on the circuit diagram page to reference while soldering. Tin each pad on the USB breakout board. Double check the connections on the breakout match those on the USB connector. Use a third helping hand to stabilize the board and match the wire colors to the pads on the breakout board. Now we can solder the wires to the breakout board. Apply heat from the bottom of the board. As the solder solidifies, push the wire through the hole. Double check the connections to each pin match! With the 3d printed case in hand ,we can start to lay out how the breakout board and USB connector will mount onto the enclosure. First we'll secure the breakout board to the lid. We can use two M2.5x5mm long screws to fasten the board to the lid. We recommend that you first tap the standoffs to make tightening the screws easier. You can create the threads by fastening each standoff with a screw and then fastening the board. 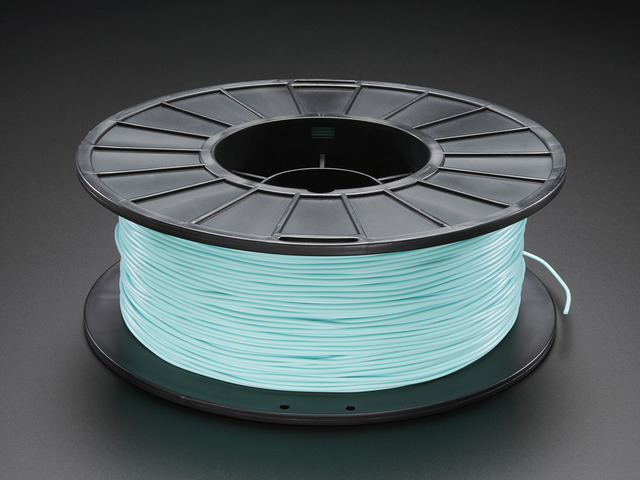 To keep the wires tidy, we can use heat shrink tubing or strips of kapton tape to help keep the wires nicely arranged. You can always rearrange the USB connector by pushing it out and reinserting to match the board your using. The cover snap fits and locks onto the dock without any screws. Angle the board to the USB port first, and then snap the rest of the lid onto the enclosure. Now we can plug in a micro USB cable into the back of the dock. Take note that the USB connector on the top of the dock is mounted at an angle, so carefully align boards when docking!